About Us_Kyoei Hydlic Co., Ltd. Since our establishment in April, 1979, we have been providing a wide range of products and services to customers in various fields and industries. 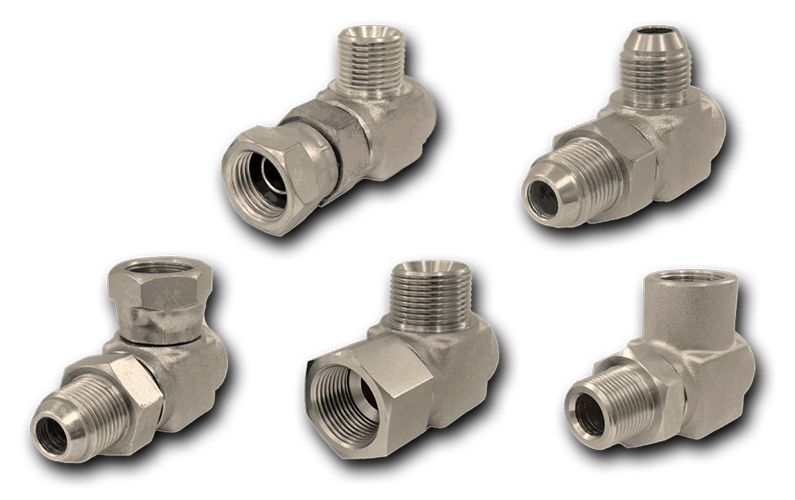 We are always working towards customer satisfaction by providing related products, parts and services in addition to our main products, hoses and fittings, to meet customers’ diverse needs. With the knowledge and data learned from our experience in the industry, and understanding ever-changing market needs, we continue to endeavor to provide better products and services to our customers. Company Name Kyoei Hydlic Co., Ltd.
January 1982 Started sales of Hydraulic Hoses. June 1987 Started sales of Fluoropolymer Hoses. January 1989 The company name was changed to “Kyoei Hydlic Co., Ltd.”. April 1990 Started sales of Swivel Joints. May 1993 Relocated the head office and factory within Asahi-ku, Osaka. April 1998 Relocated the head office and factory to the current location. March 2004 Opened a warehouse and inspection facility in Asahi-ku, Osaka. April 2004 The current president was appointed. February 2006 Developed and installed a jet shape & power test stand. September 2006 Installed a proof test stand. November 2006 Installed a super high pressure test stand. December 2006 Installed an impulse test stand. June 2007 Opened Sennan Factory in Izumisano-shi, Osaka and relocated our manufacturing department to the factory. August 2008 Started sales of ORS Adapters for construction machines. September 2008 Started sales of Quick couplings for high pressure washer. April 2009 Started sales of High pressure washer hoses. May 2011 Started sales of High pressure washer guns. June 2011 Started sales of Nut couplings for high pressure washer. May 2012 Started sales of Brass Fittings. October 2012 Installed a 6-inch hose assembly equipment.